Traditional Provision Shops – Can They Stand the Test of Time? Fish Farms at Seletar West Farmways to be Relocated? Singapore’s Favourite Mascots.. How Many Do You Remember? For many years, mascots are being designed as representative spokesperson for products, campaigns or competitions. 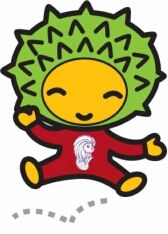 Most mascots are fun-looking, even cute to some extent, and aim to broadcast their messages to the intended audience. There were many mascots created by different organisations and agencies since the seventies. How many do you recognise and remember? 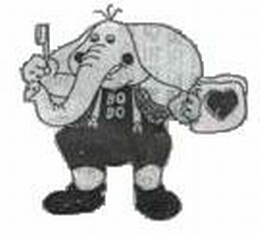 Description: Pink in colour, Bobo the Elephant was introduced by PUB as a mascot to raise awareness for water conservation, especially among the children. It featured in the newspapers, television advertisements and even had its cartoon series. Description: Smiley Squirrel was a hit among children when it was first used as a marketing tool by POSB to encourage opening of saving accounts at a young age. It retired in 1998 after POSB was taken over by The Development Bank of Singapore (DBS), but made a comeback in 2008 as the image of the “People’s Bank” campaign by DBS. Description: Singa is a happy looking lion, a symbolic animal of Singapore, with a smiley printed on his red shirt. 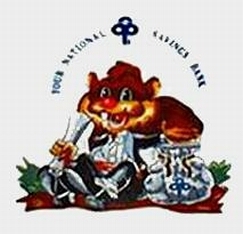 It is perhaps the most well-known mascot in Singapore. Singa was joined by his female companion and three little cubs in 1987. 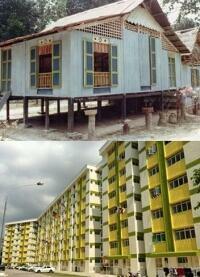 In 2009, Singa was given a new outlook in the Singapore Kindness Movement (SKM). Description: Teamy was introduced four months after the success of Singa. 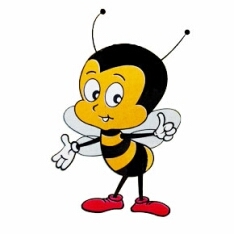 As a hardworking member in a team, the bee was a natural choice for the mascot. Teamy retired in 1999, replaced by an “i” icon in the continuing campaign for productivity. 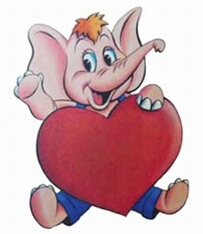 Description: Sharity the Elephant was used as a mascot for fund-raising programs to charities. The creator even designed a story to explain its origin: Since young, Sharity was bullied by his peers because he was pink and not gray. His parents Momba and Bubba took him away in search of a new home. They managed to find Sharityland, a land of caring and sharing. Whenever Sharity was happy, his heart grew and lifted him high into the blue sky. 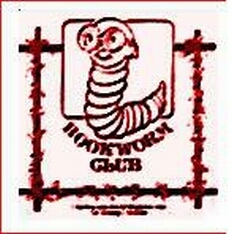 Description: The bespectacled worm was the representation of the bookclub which introduced many popular storybooks to the primary school students in the eighties. However, the company experienced decline at the end of the nineties and eventually closed down. Description: As the nation progressed, the awareness to protect the environment grew stronger, and thus a frog was used as a mascot for the “Green For Life” slogan. 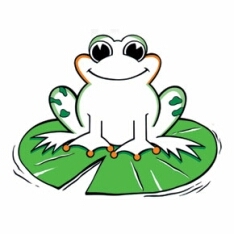 Captain Green had a new image in 1997 as a humanised frog in his “defe nding of the environment”. 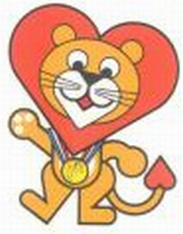 Description: Singa the Lion made a brief cameo, at a different design, in the 17th Southeast Asian Games in 1993 held in Singapore. The Games lasted 9 days from 12th June to 20th June 1993, and 4611 athletes from nine Southeast Asian Countries participated. Indonesia was the eventual winner with 88 golds, while Singapore came in fourth with 50 golds. Description: Marine Castle United was formed as early as 1981 and first participated in the S-League in 1998. It was also the first local club to adopt a marine animal as a mascot, ie a dolphin, which is a representation of skillfulness, swift and determined. The club merged with Paya Lebar Punggol FC to become Sengkang Punggol FC in 2006. 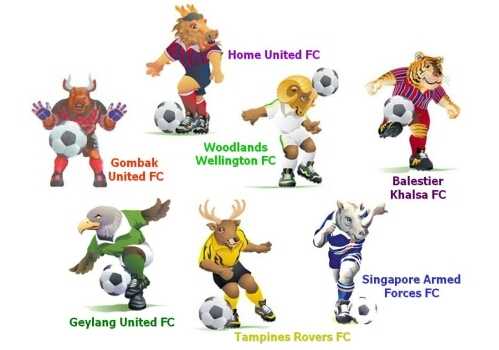 Other S-League clubs’ mascots were made up of dragon, tiger, rhino, eagle and other animals. Description: Wally’s design was based on a water droplet, and had been used intensively in the promotion of water conservation and usage. 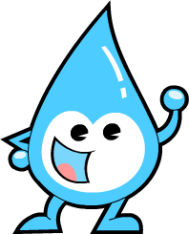 It also featured in the production of NEWater in 2007 and appeared in a 9-episode cartoon series on okto channel. 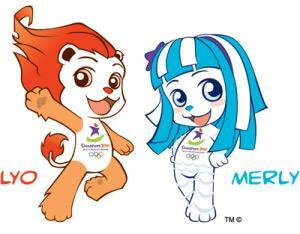 Description: The pair were used for the Youth Olympic Games (YOG), first held in Singapore from 14th to 26th August 2010. 3600 athletes between 14 to 18 years old took part in the 12-day international event. 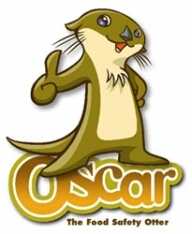 Description: Oscar was chosen as the food safety mascot of AVA because the Asian otter eats many different types of food and it always washes its food before consuming. Oscar’s message to the public is “Together, let’s keep food safe”. Description: Durian Boy was created with a story: He is a five-year-old boy whose parents are well-respected musicians and always bring him to travel around the world. He loves to wear his red clothes with a Merlion image and his durian-shaped cap. This entry was posted in Cultural and tagged Bobo the Water Saving Elephant, Captain Green, Oscar The Asian Otter, S-League, Sharity Elephant, Singa, Singapore Mascots, Smilely Squirrel, Teamy, The Bookworm Club, Water Wally. Bookmark the permalink. 16 Responses to Singapore’s Favourite Mascots.. How Many Do You Remember? Great to find your site, certainly brought back a lot of memories. 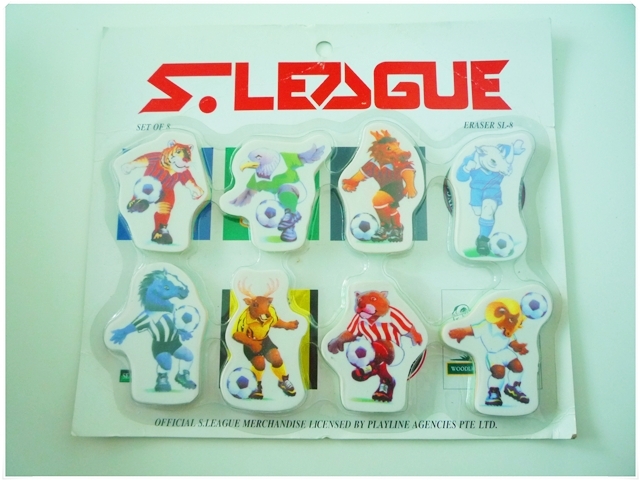 But one thing was that for the S-League mascots, if my memory didn’t fail me, when the S-League started in 1996, all the participating teams had mascots. So I don’t think Marine Castle was the first team to have a mascot. In fact I think the rule back then was that each team was supposed to have a mascot. I don’t think that’s the case now, but I think the FAS took the idea from the J-League that time. But anyway it’s a great piece, looking forward to see more! 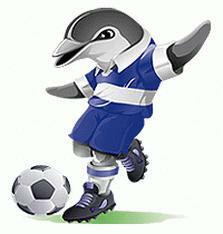 I checked and found out it’s actually Marine Castle was the first team to have a marine animal as a mascot. This truly bring us back so many years of good memories. Singapore, have start a Mascot show at Terminal One to Terminal Three at the International airport, can also sell souvenir as income to support this event. At the same place should have more then 6 TVs to show how the Mascot was used? Not only for the tourist but also for Singaporeans to remember the pass, since Grand father’s time. My Singaporean (malay) husband was in a ‘daisy milk’ commercial during 1976 to 1977 and there were even posters/billboards with his image around Singapore during this time. At the time he was under 10 and he rode a bike and drank milk in the commercial, organised through a modelling agency called Ted B or similar. Does anyone know how I can get a copy of the TV commercial or a poster? I have been searching internet archives for months without success or any leads. Any help would be appreciated. There were also Timely for punctuality and Safey Bear for road safety!!! This is so nostalgic……great job digging these out! 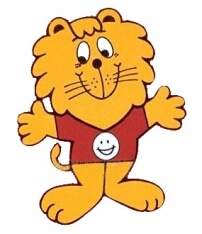 And Singa is so cute too! Was trying to search the old tv advertisements with the songs by these cute mascots and found this site. Brings back lots of fond memories. 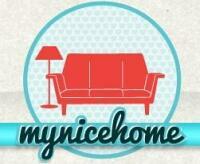 Just wondering if you know of anywhere that we can find those cute tv advertisements? Which are your favourites tell me in the reply.mine is merly the merlion!! (soooo cute..i adore her) #kawaii/#Go Singapore!wooh..